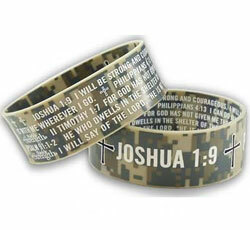 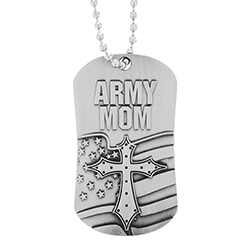 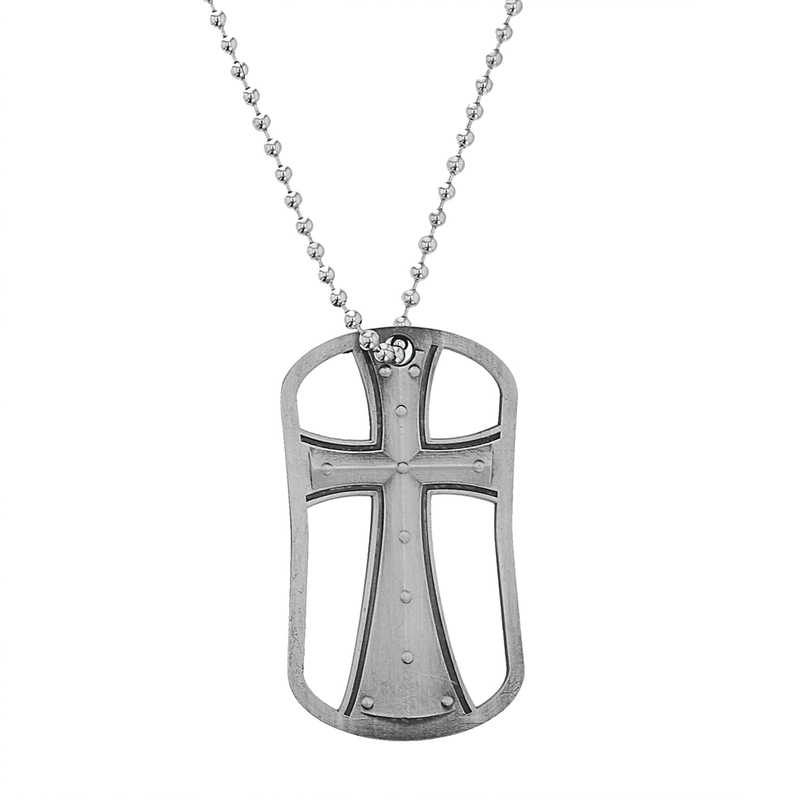 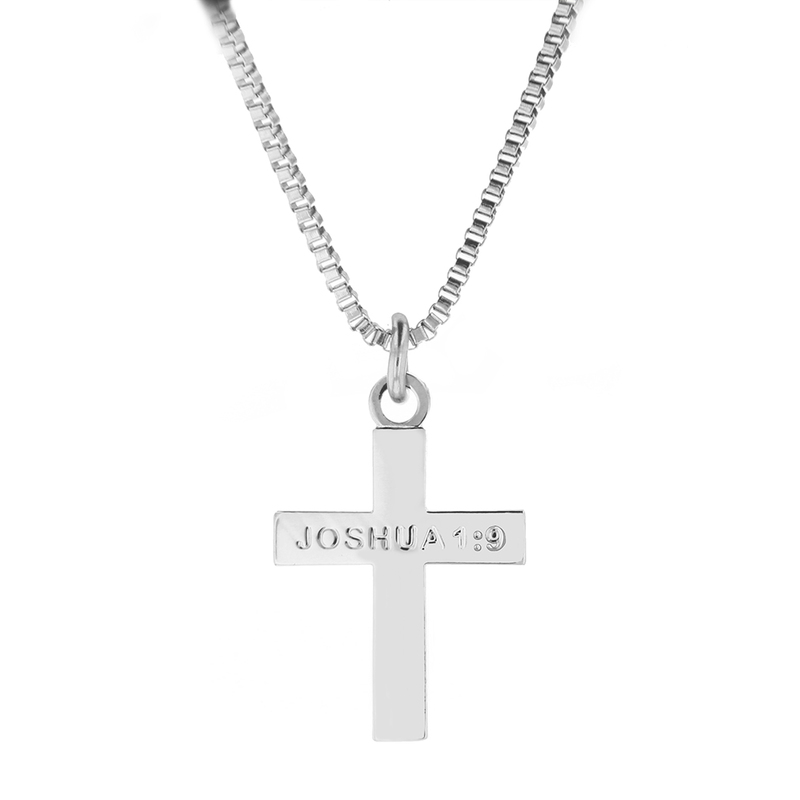 Our Chrome Cross is engraved with the lettering Joshua 1:9. 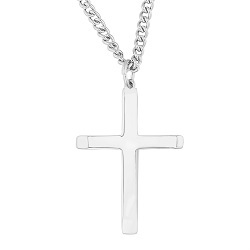 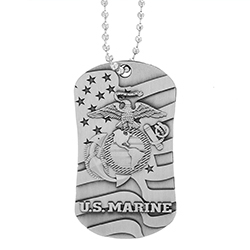 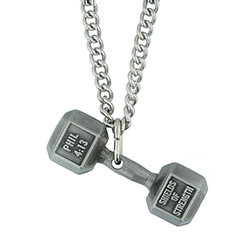 This is a very nice piece of jewelry. 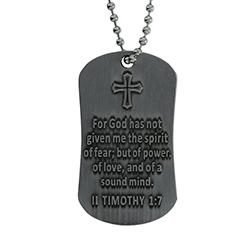 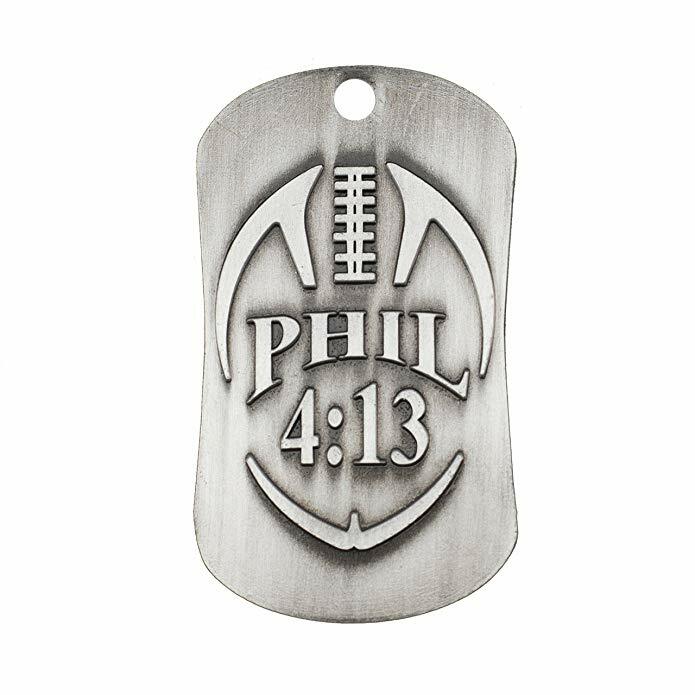 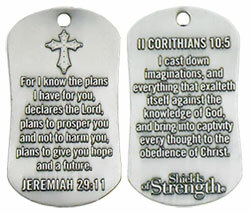 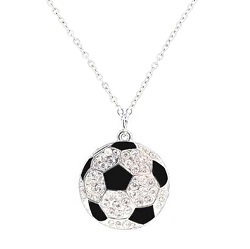 This beautiful soccer ball pendant comes on a adjustable chain and has Phil 4:13 on the back. 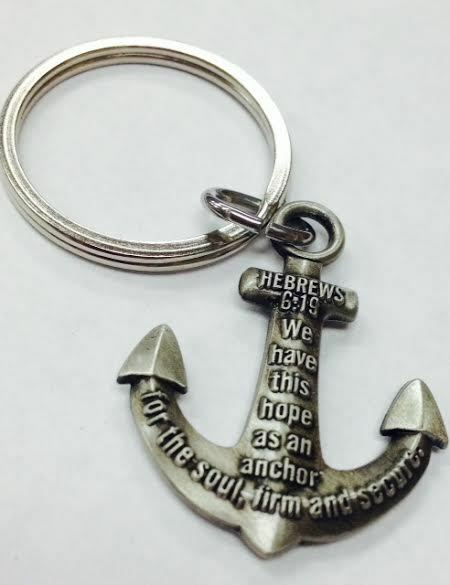 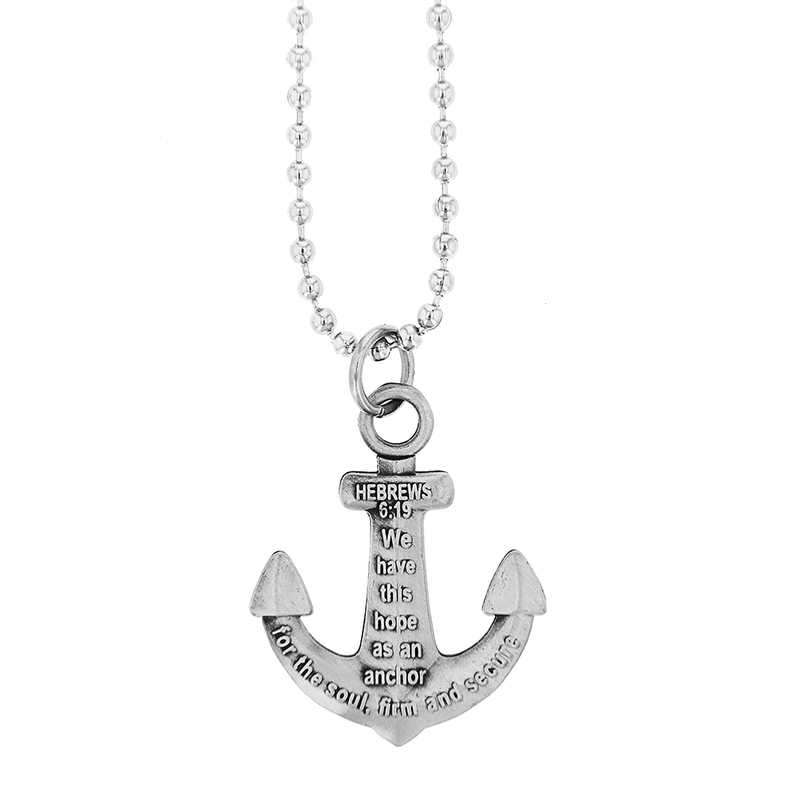 The Shield of Strength Anchor Keychain Antique Finish features the engraved verse of Hebrews 6:19, on one side"We have this hope as an anchor for the soul, firm and secure." 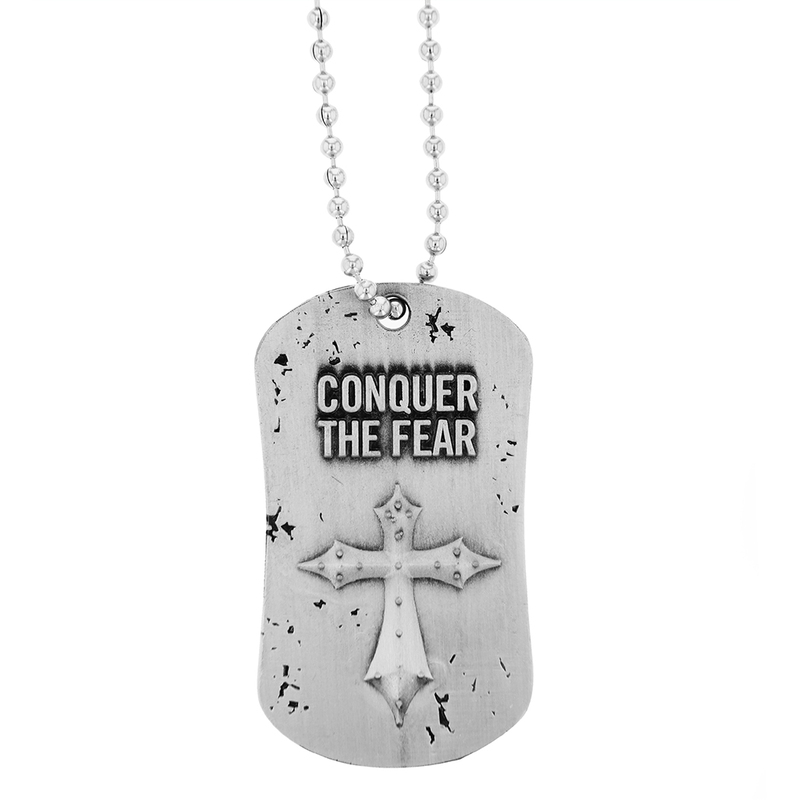 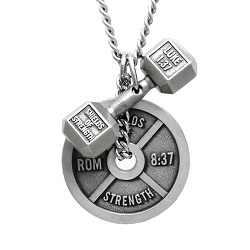 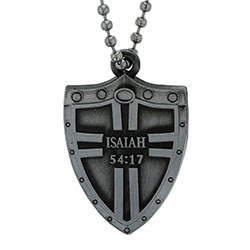 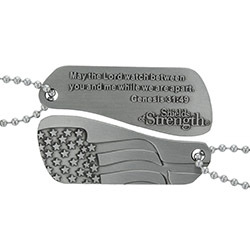 - Hebrews 6:19 Size: 1.24" x 1"
The Shield of Strength Volleyball with Crystals Rhodium Plated Athletic Christian Jewelry features the verse of Philippians 4:13, on one side "I can do all things through Christ who strengthens me." 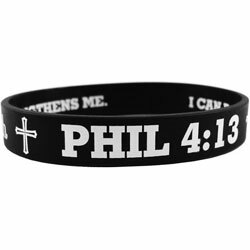 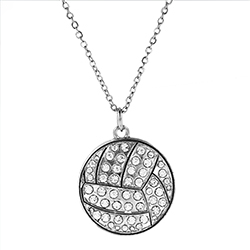 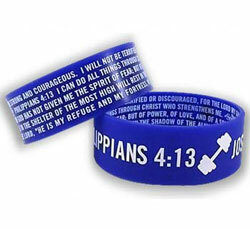 - Philippians 4:13 anda volleyball with crystals on the other side.